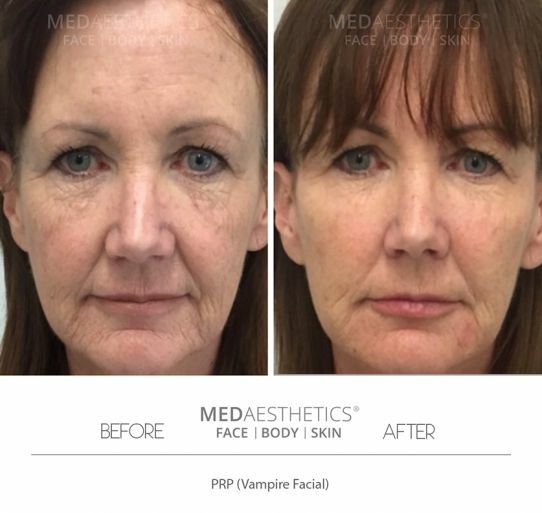 Also known as “The Vampire Facial” and popularised by Hollywood stars in recent years; Platelet Rich Plasma (PRP) is a unique treatment appealing to clients seeking a natural method to rejuvenate their skin and stimulate healing. At Medaesthetics™in Perth, we use two of the most well-established brands in the industry. Regen™ PRP and Angel™ PRP.